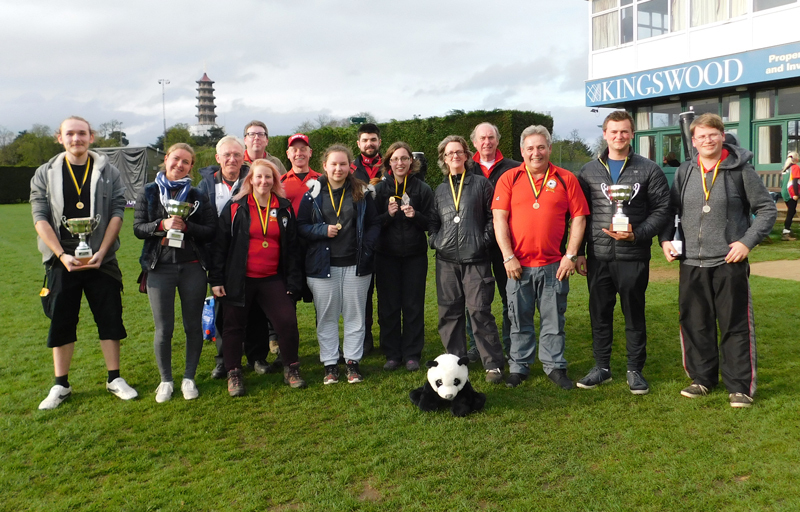 Over the last few weekends, our two eilte archers have been touring the country to rack up those ranking points with a view to seeing how far they can go at National and International level. Yulia Larkins and Antony Wood have been getting better and better this season, with performances that have been impressive. Two new galleries are now online - pictures from this year's Richmond Pagoda Shoot kindly submitted by Veronique, and also last year's Halloween Fun Shoot after many requests (mainly from Steve - sorry Steve). 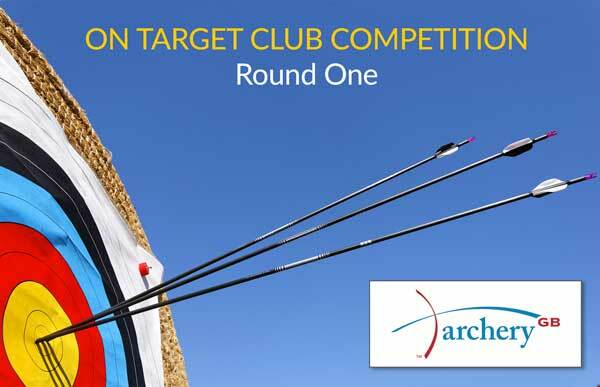 CMO competed against Thomas Wall Archers for the first stage of the AGB OnTarget Competition today, and came away with a victory. Congratulations to Yulia Larkins and Antony Wood shooting recurve and Andre Labuschagne and Eric Chan shooting compound. CMO were able to win the individual, pairs and team rounds resulting in a 14 to 7 win over Thomas Wall, who were excellent hosts. We will proceed onto the stage 2 draw, which should be held in June. 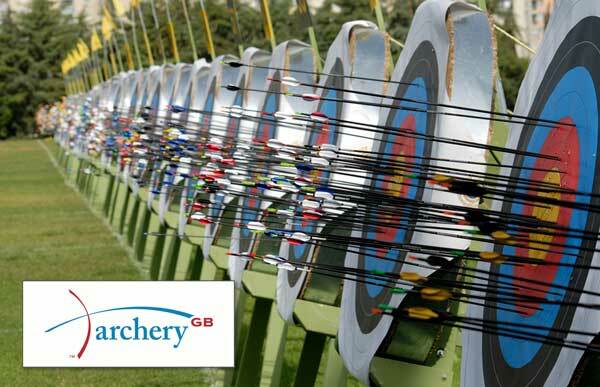 Archery GB have just announced the details of their much-talked-about new scheme to work out the National rankings for archers involved in tournaments and competitions. Here's the statement reproduced from the AGB website, with a link to the official document below. "Having received a considerable number of very constructive and informed comments regarding our original document, we are now in a position to publish the revised 2018 National Rankings. 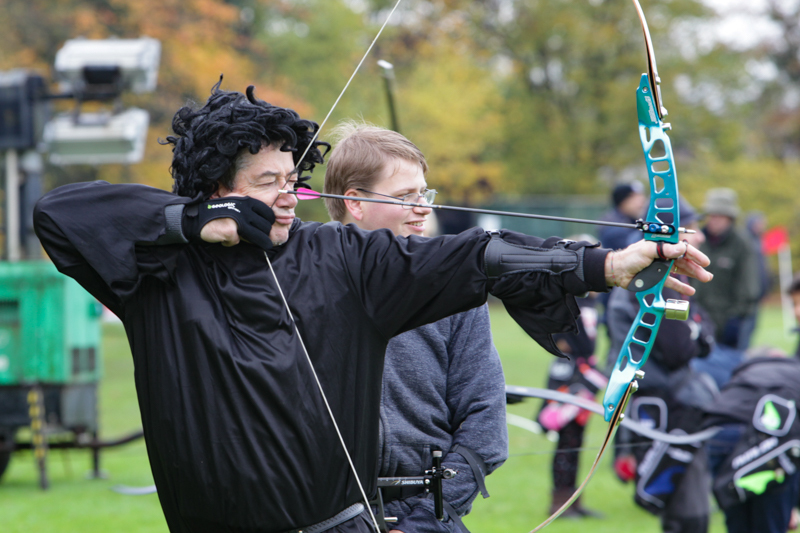 In the last few weeks, some of our archers have been competing at high level around the country and abroad. 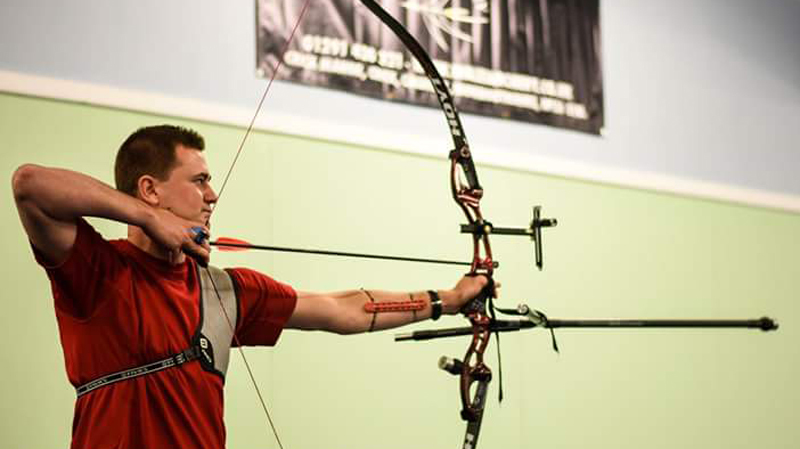 In November, Antony went to Marrakech and competed at Stage One of the World Archery Indoor Championships. 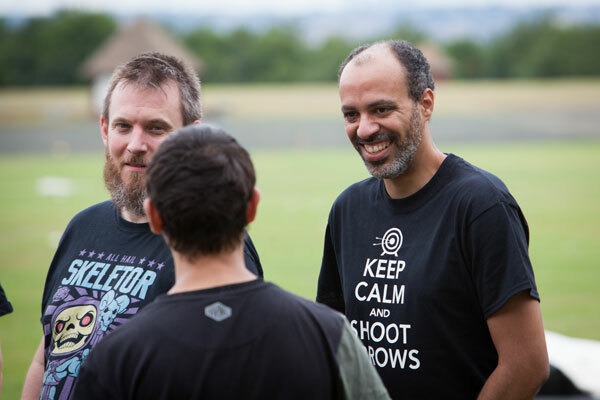 Antony qualified in 9th place with a fantastic score of 565 in his Fita 18 round and went on to win his first round head to head match to progress to round 2, where he fought a close match with Florian Bossard of France, who won the match 6-2. 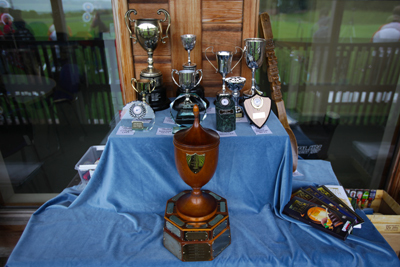 A fantastic day's shooting at the Club Champs today, which was hotly contested in some of the categories. Great company and food afterwards made for a smashing day out. 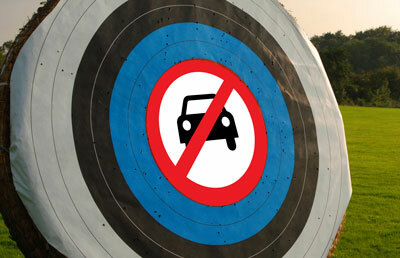 The rates for membership to CMO have been set and the new membership plans are live. 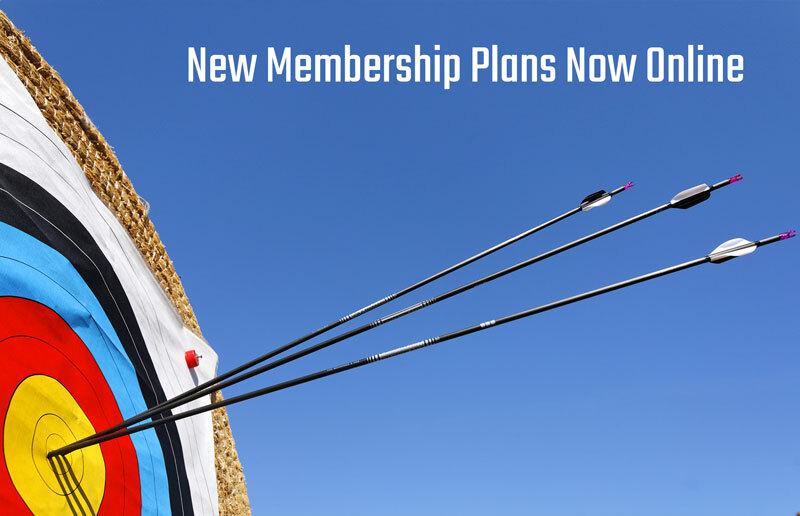 New for this year is a Full Associate plan that allows members of other clubs to join and make full use of the benefits of being at CMO, instead of just coming to shoot. We have added some great new items of clothing to enhance your shooting experience, plus a couple of holdalls to put it all in! 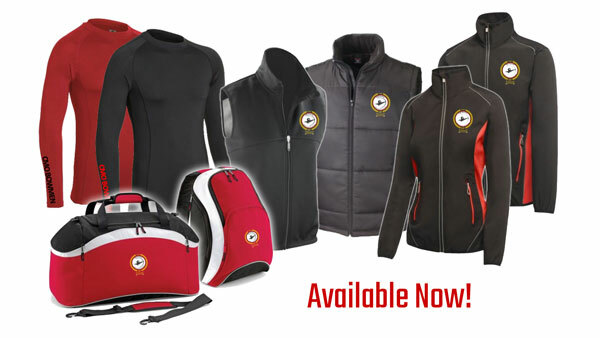 You can now wear your CMO base layer, club shirt, soft-shell jacket or gilet, padded gilet, hoodie and rain jacket and be totally weatherproof on the shooting line. Although wearing all that at once might be impractical and just showing off.